John Krasinski is officially returning to direct “A Quiet Place 2,” the sequel to last year’s critical and box office smash hit that earned $340 million worldwide and an Oscar nomination for Best Sound Editing. While Krasinski’s return to the director’s chair was expected (he had already been confirmed to write the script), a crucial new bit of information about the sequel is that Emily Blunt is coming back as well. Per Deadline, Blunt’s deal to star in “A Quiet Place 2” is already closed. Blunt’s return for the sequel helps paint a clearer picture about what to expect in the new movie. 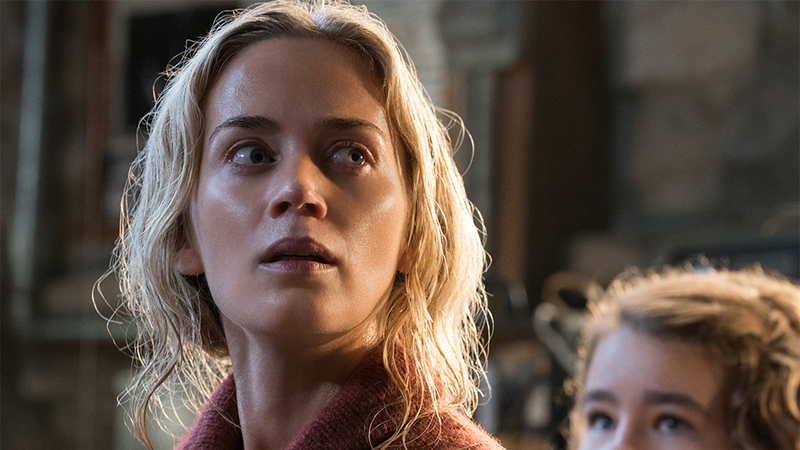 No plot details on “A Quiet Place 2” have been revealed, so it was unclear whether or not the sequel would pick up with a different story set in the same world as the first film or continue to focus on the surviving characters: Blunt’s Evelyn Abbott and her two children, played by Noah Jupe and Millicent Simmonds.